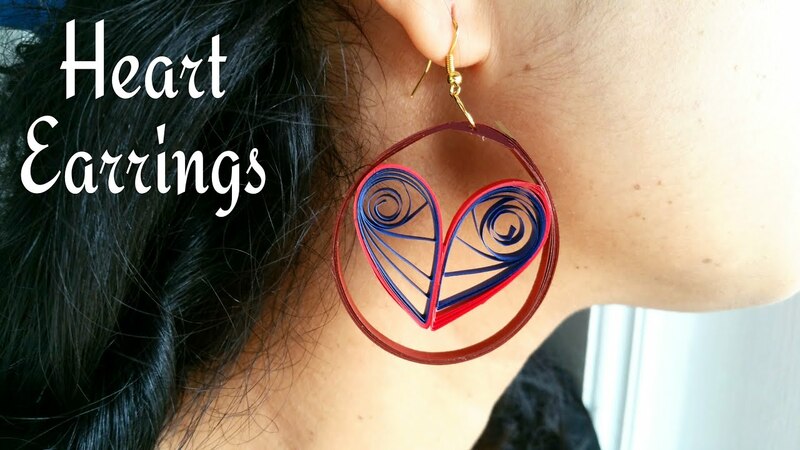 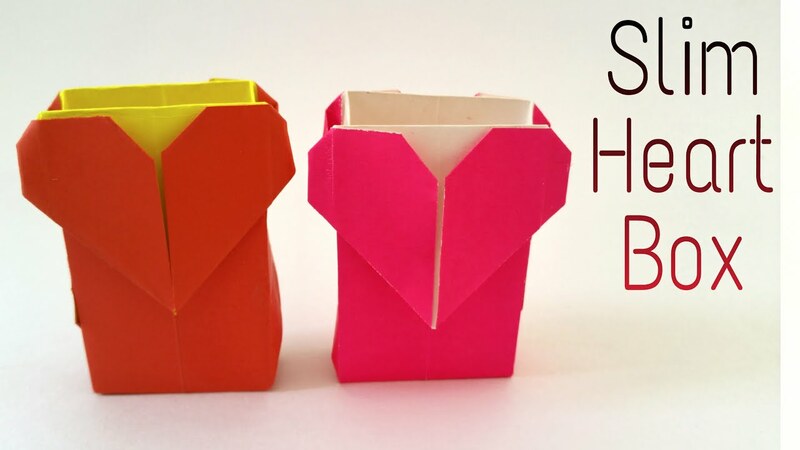 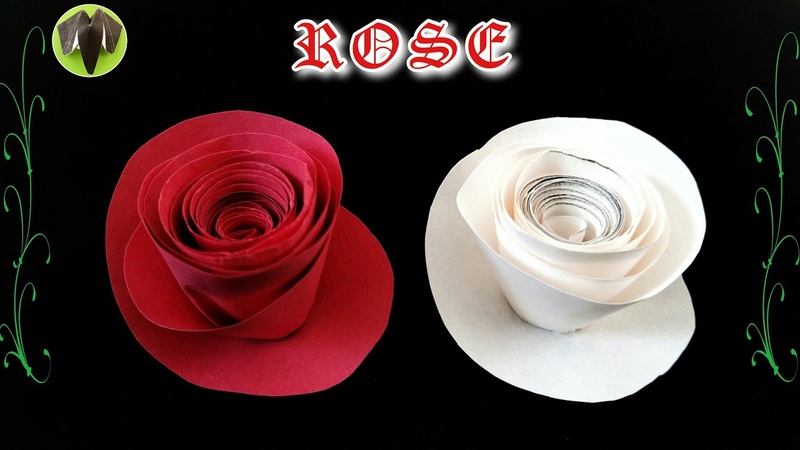 Origami Paper – “Harlequin Heart ” – Valentine special! 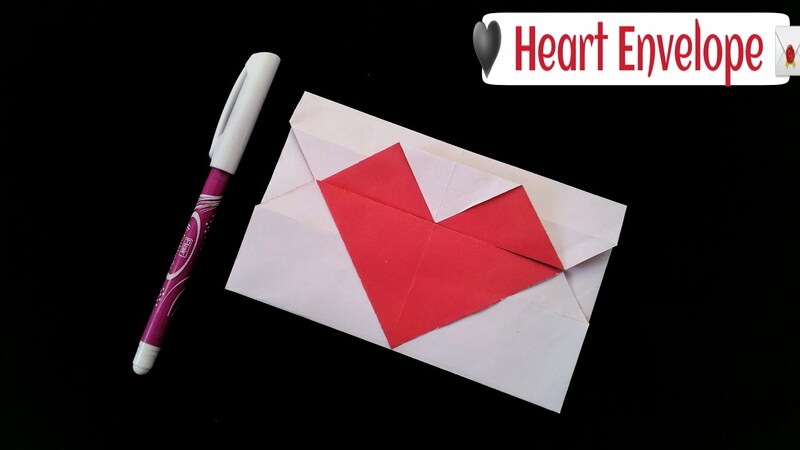 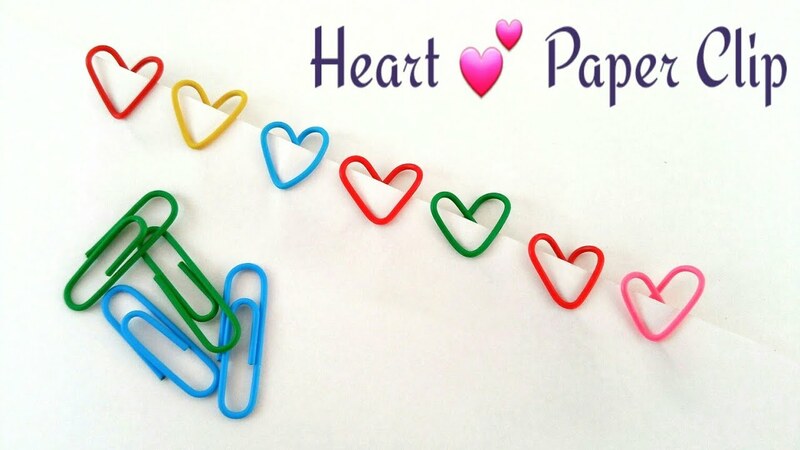 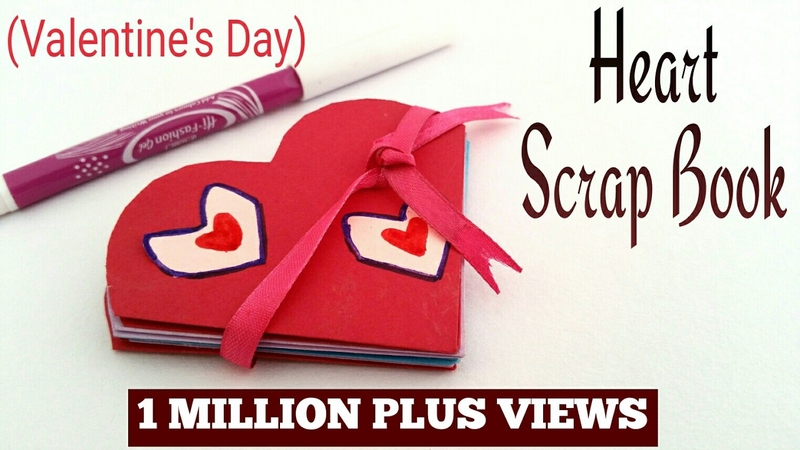 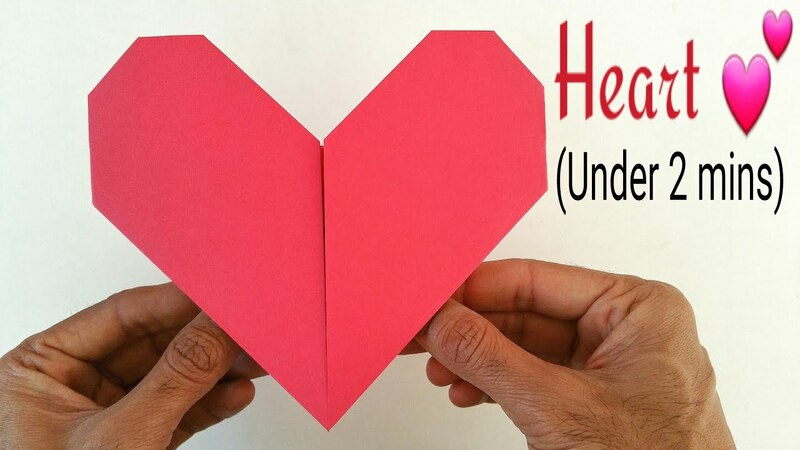 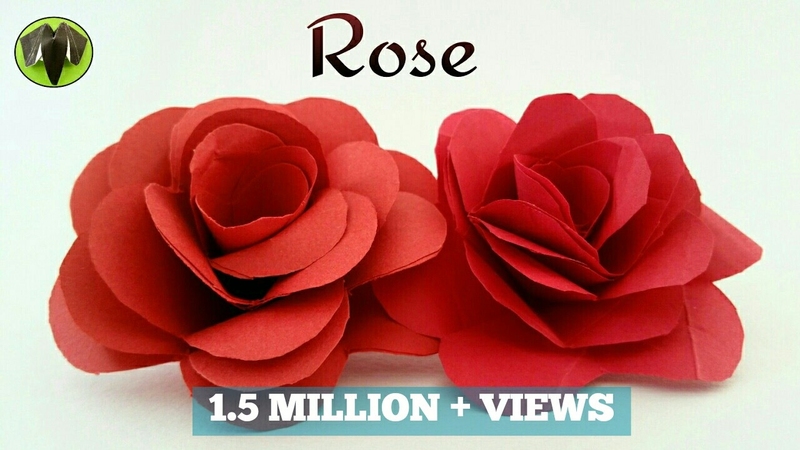 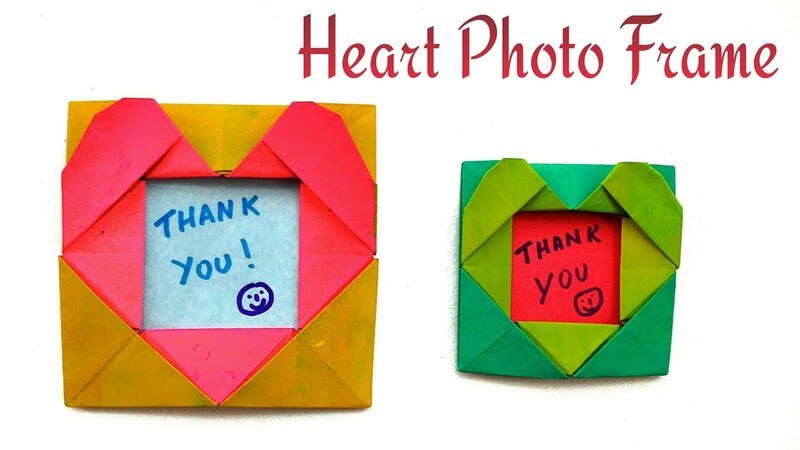 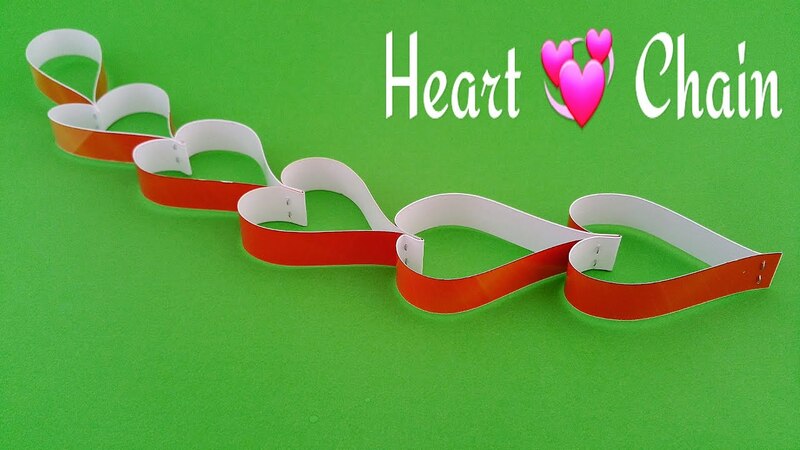 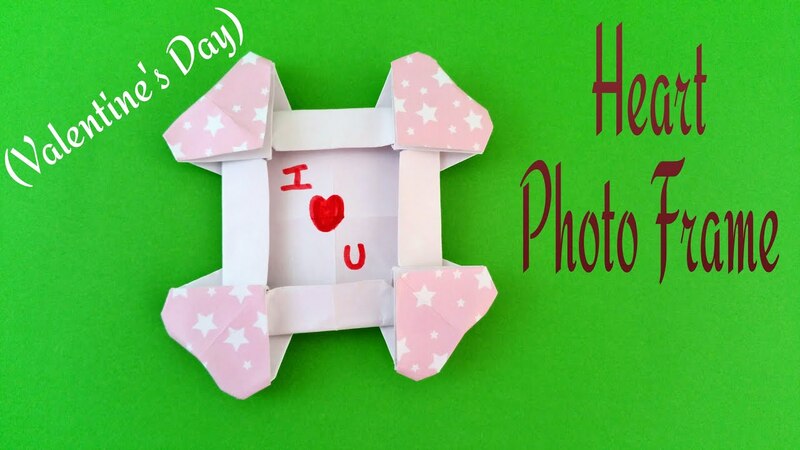 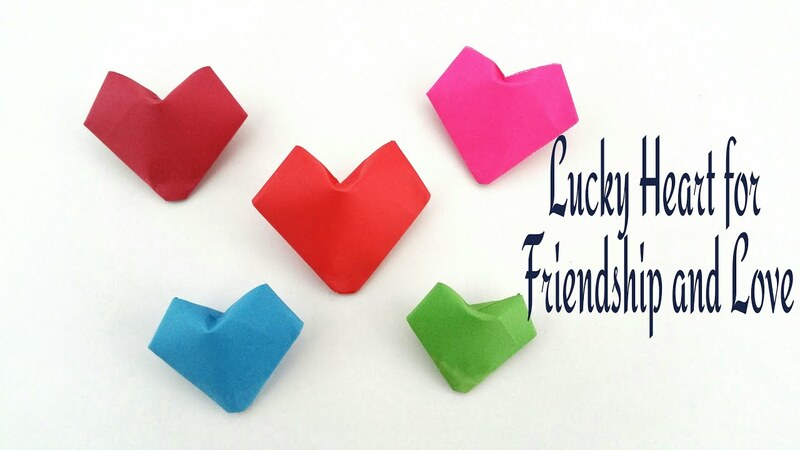 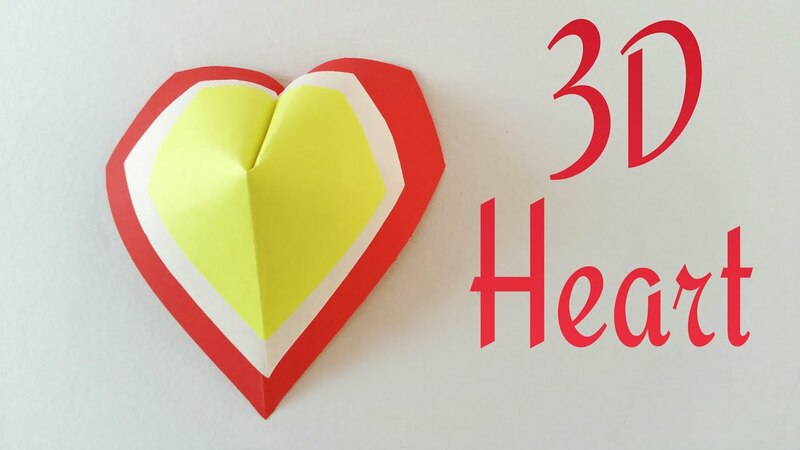 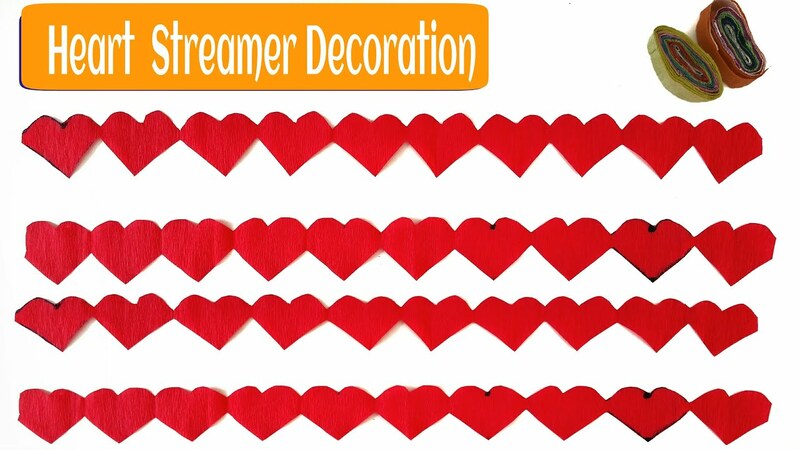 Useful Origami – Paper “Heart Photo / Picture Frame” Valentine special. 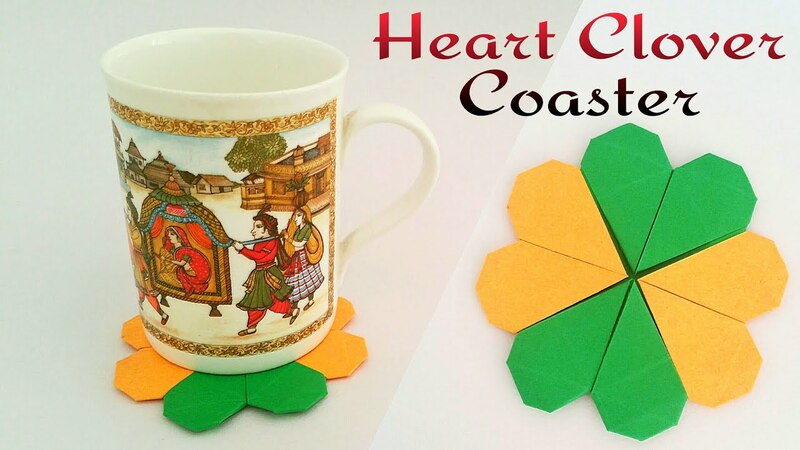 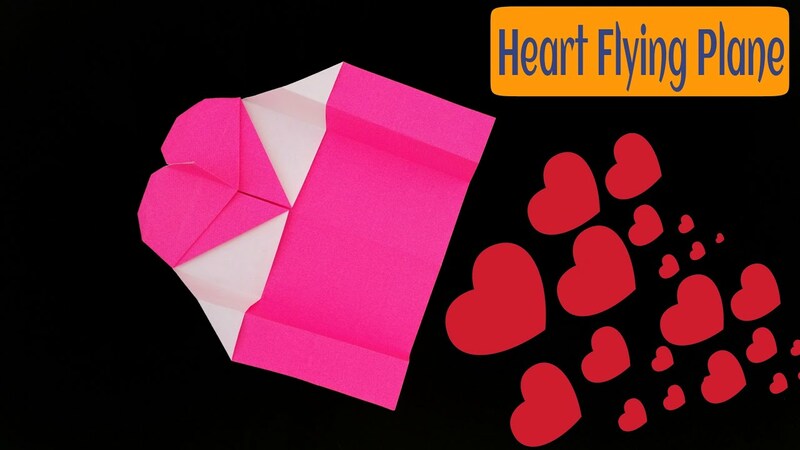 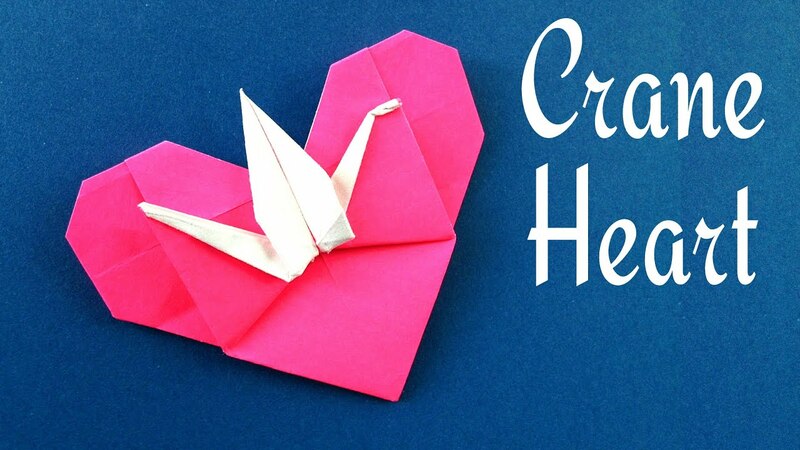 Origami Paper – “Heart with Crane” – Valentine special.